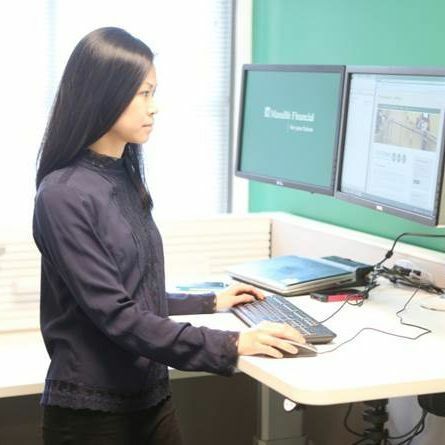 Glassdoor is your resource for information about Manulife benefits and perks. Learn about Manulife, including insurance benefits, retirement benefits, and vacation policy. Benefits information above is provided anonymously by current and former Manulife employees, and may include a summary provided by the employer.